Optus CEO Allen Lew said the upcoming rollout of the 5G fixed wireless service - slated for early 2019 - will give people an alternative to the NBN service. 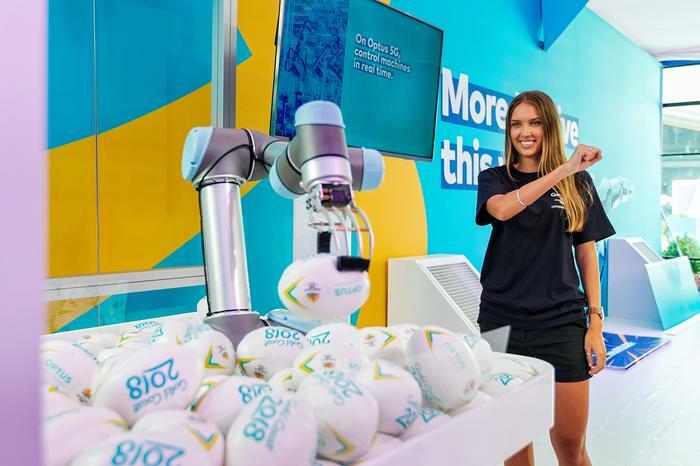 Lew made his comments to the media at the official unveiling of the 5G technology showcase, which is on display at the Gold Coast Commonwealth Games during the 12 days of the event. He said 5G will be available in Australia to consumers in capital cities starting from January 2019. The first mobile devices will come in the second half of 2019. 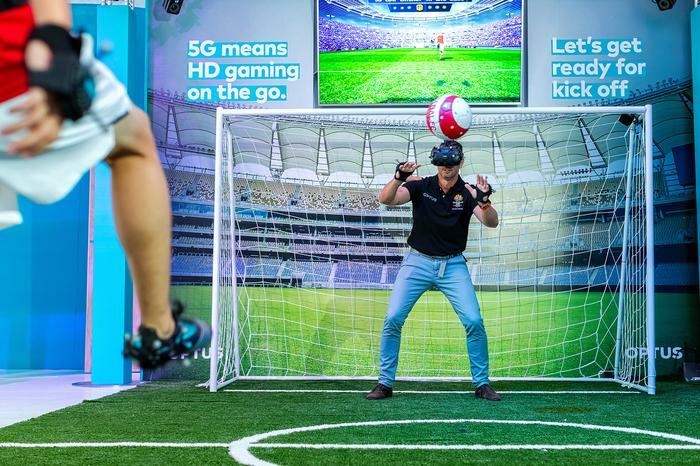 At the technology showcase - the telco's first public showcase of a 5G network - a number of use cases are on display including a robotic arm (which uses 5G technology and motion detection to control a mechanical arm); a robot hand that uses superfast speeds and low latency to play ‘rock, paper, scissors’ against attendees; VR football (where users can be immersed in a 360-degree video), as well as VR cycling and VR driving. Outside the technology showcase, the event also features a Optus 5G van that’s equipped with a widescreen TV that carries a prototype 5G device with the live trial network in operation. The demonstration in the van lets users see how video content can maintain ultra-high frequency quality streaming levels on the move. 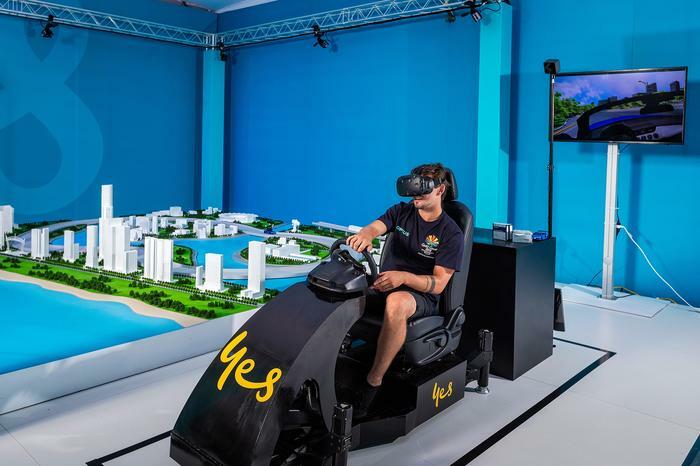 “This showcase will help us see how consumers react to a virtual reality environment and how customers react to robotics,” Lew said, explaining the team is inviting consumer and business feedback about desired services. On the business front, Lew said the key thing that customers get with 5G - which they don’t get with 4G - is much lower latencies. 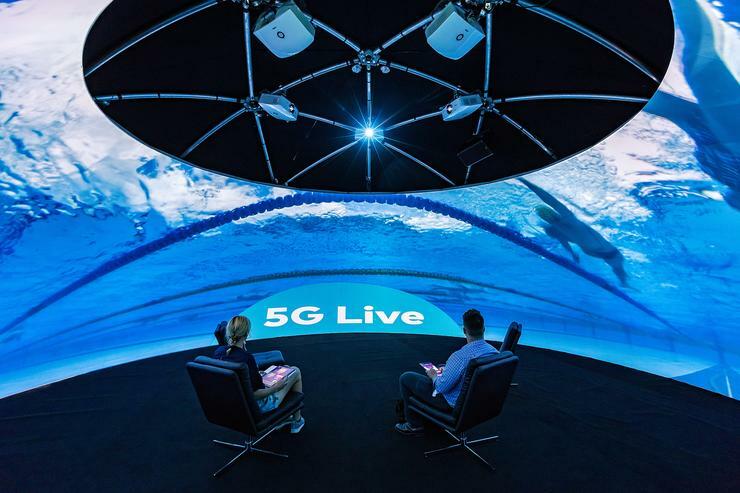 Optus Business managing director, John Paitaridis, told CIO Australia, businesses can take advantage of many use cases - from IoT to smart robotics to VR and AR - as the rollout of the upcoming 5G wireless network gets closer to reality. He said companies today are fixated on digital transformation of the business and thinking largely around operational assets. “In the case of manufacturers, mines, or logistical organisations, we are in proof-of-concept conversations with many of these companies,”he said, indicating they are keen on talking about smart robotics and how they can be remotely managed via a 5G high-availability, low-latency network. He said organisations need to get ready for the future mobility network and start identifying use cases. Asked whether the NBN is a threat - and whether some organisations may be locked into that journey - he said tech leaders are open to alternatives. “Most enterprise organisations shouldn’t feel constrained by the underlying network infrastructure. What they’re more interested in is the applications that are capable over infrastructure.